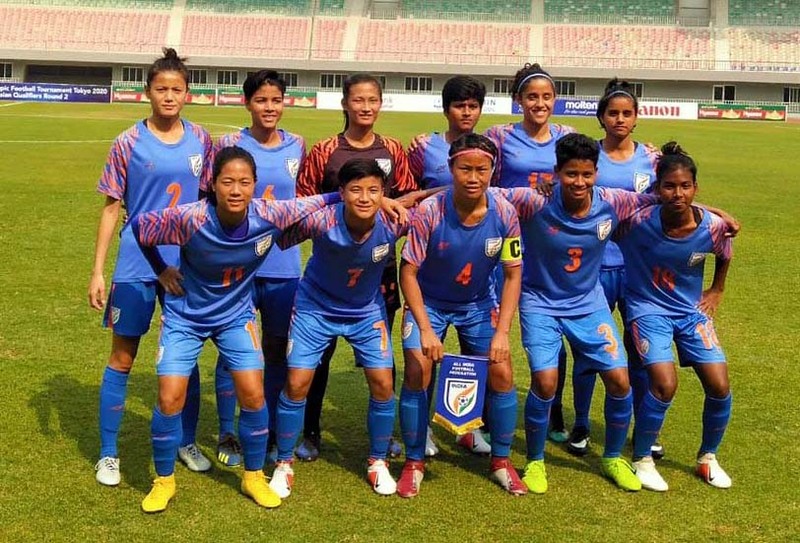 Indian Women National football team, featuring Odisha defender Jabamani Tudu, bowed out of AFC Olympic Qualifiers Round-2 on goal difference after being held 3-3 by hosts Myanmar in their third and last Group-A match at Mandalar Thiri Stadium in Mandalay today. 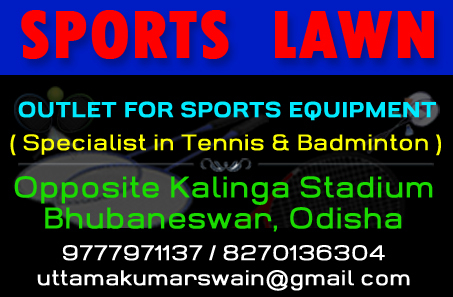 Though both India (Ranked 62) and Myanmar (Ranked 42) finished with seven points each from three matches, India finished second in the group due to an inferior goal difference of +4, in comparison to +8 by Myanmar. Earlier in their first two league matches, India beat Indonesia 2-0 and Nepal 3-1. Group toppers Myanmar qualified for the Round-3 tournament. Mid-fielders: Ranjana Chanu, Dangmei Grace, Sanju Yadav, Ratanbala Devi, Sumithra Kamaraj, Sangita Basfore, Indumathi Kathiresan. April 3: India (Dangmei Grace 27’, 67’) beat Indonesia 2-0. April 3: Myanmar beat Nepal 3-1. April 6: India (Punam Magar 6’-OG, Sandhiya Ranganathan 60’, Ashalata Devi 78’-P) beat Nepal (Niru Thapa 7’) 3-1. April 9: India (Sandhiya Ranganathan 10’, Sanju 32’, Ratanbala Devi 64’) drew with Myanmar (Win Tun 17’, 21’, 72’) 3-3. PHOTO: Indian women team pose before their Group-A match against Nepal in Mandalay on April 6, 2019.